13,018 total shares. Be the next! Save Conrad to your Collection. Register Now! 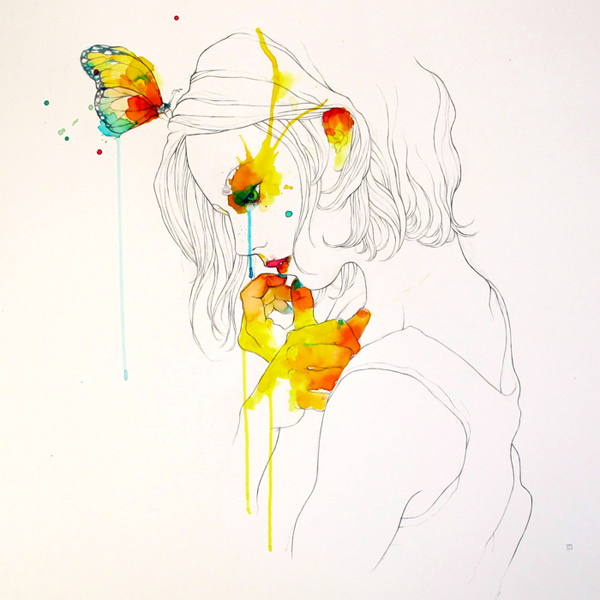 Conrad Roset is an illustrator who has worked for advertisement agencies, design studios, fashion, and editorial. His client list includes Adidas, Coca Cola, F .C. Barcelona, Mango, Bwin, Skoda and Zara. 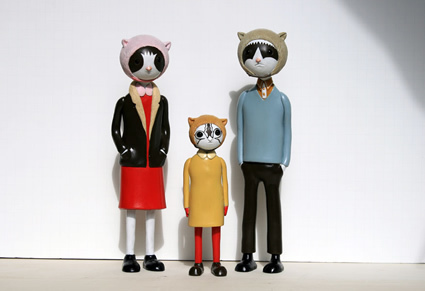 His work has been exhibited in London, Oporto, San Francisco, Barcelona, and Madrid. Roset is also a professor of illustration at BAU School in Barcelona. I have been registered with this site for quite some time and he is by far the best artist I have seen on this site! 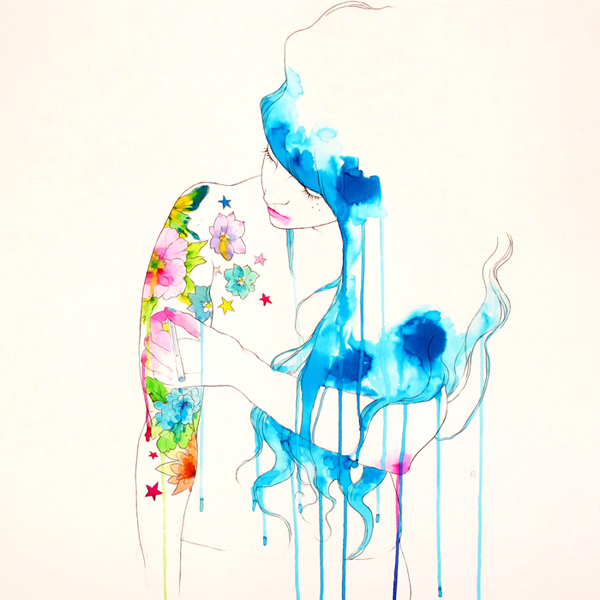 Your work makes me want to be a better illustrator...i would love to have #69 tattooed on my back...gorgeous! Oh, Mr. Roset, I love this artwork! This piece spoke to my soul the very moment I laid eyes on it. Thank you, for creating such a vocal piece! Estás Hermano increíble. Me quito el sombrero a usted.